Bad breath doesn’t have to be a reality for you, especially if you know the tips and techniques to follow in order to prevent it. There are numerous ways on how to prevent bad breath, and here are the top 10, complete with explanations. Exercise good oral hygiene. This means you need to brush your teeth 2-3 times a day and floss every day or whenever you know there is something stuck in your teeth. This also includes making sure to brush your tongue and gums in an attempt to make sure you got all the food particles, tartar, and anything else that is hiding out. Eat a proper diet. Eating a balanced diet of fruits, vegetables, and all that other good stuff will go a long way in making sure your whole body is working its best. Furthermore, this type of diet will be good on your colon and digestive tract, meaning it shouldn’t cause you any trouble in your mouth. Visit your dentist regularly. It is recommended that you see your dentist at least once a year or whenever there is an emergency for best results. This could be for a checkup, to get your teeth cleaned, or to get a procedure done, such as fillings or an extraction. Tooth decay is a cause of bad breath. So if any of your teeth aren’t perfect, it is best that they are fixed as quickly as possible. Avoid smelly foods. If you limit your garlic and onion intake, as well as other types of foods that are very pungent, the smell can’t linger in your mouth. Other examples of foods that may cause bad breath are spicy foods. Quit smoking. Cigarettes and other tobacco products may cause unfavorable breath. It is best to stay away from these substances. This can also help other parts of your body and keep you healthier overall. Chew gum or eat mints. Chewing gum or mints is a good way to keep bad breath at bay and also to keep you salivating. If your mouth stays wet enough, it will lessen problems with bad breath. Make sure you are using sugarless products for best results. Visit your primary care physician. Sometimes your mouth may not be fresh because of a medical problem of some sort. Check with your doctor about any medicines you may be taking or disorders you have to see if it could be a cause for bad breath. There may be a prescription solution that will help you. Additionally, there are reports, books, and websites that can explain alternative reasons why breath is bad, including “How To Cure Tonsil Stones”, which refers to a specific cause, tonsil stones that may be a common and totally treatable problem. Get enough fluids. A dry mouth is an unhealthy mouth. In order for your mouth to stay happy, you will need to make sure you drink enough fluids each day. This mainly consists of drinking enough water, but you can also drink juice and milk. Limit coffee and alcohol. Coffee and alcohol not only dry out your mouth, but their smells can also stay on your tongue. The best way to treat or prevent this is to limit your exposure to them. You may want to brush your teeth or rinse out your mouth after you drink them, or cut them out of your life entirely. If you still need a caffeine fix, you can switch to hot tea for a boost and to help stay hydrated. Find out if you snore. Snoring may also cause your mouth to become painfully dry. Check with your partner or tape yourself sleeping to find out if this is a problem you have. Then you will be able to best determine why you snore and how to fix this difficulty or lessen the effects of it. For example, you may want to start using a humidifier at night. We constantly lose moisture from the nose as we breathe, but it can get worse at night. A humidifier can help that problem and may be able to combat some of your snoring if a dry nose is the culprit. These are the most common forms of preventing bad breath, and they are also responsible ideas to be proactive about your health in general. Trying just one or two of these things can have a great impact on the health of your mouth and keep your breath fresh. Overall, the best thing to remember when you are trying to take care of your mouth is to keep things simple. For instance, you know you shouldn’t go to sleep without brushing your teeth, so don’t do it. You also know you should floss every day, so do your best to make it a habit. Furthermore, you know you should be drinking at least 6 glasses of water each day, so keep your body hydrated. If you need more information about any of these methods, it is a good idea to research them on websites like howtocuretonislstones.com, and other medical websites so you can get a good idea of how to institute them for lasting results. In the case of this report, there is no finger pointing or name calling, and it can help you understand what is going on in your mouth. Of course, if you already have bad breath, you can still use these tips, especially as a preventative treatment for next time. When you are already suffering, it is a good idea to brush your teeth and use mouthwash, preferably an antiseptic type of mouthwash. These methods can get smelly food particles out of your teeth and promote good breath. Another great thing to do if you are already experiencing a problem is to drink water or green tea. These are great for your mouth and will induce saliva production, which is the way your mouth stays healthy. Your mouth is an important part of your body, so do your best to take care of it. Hope you enjoyed reading this post if you know anyone that can benefit, go share with them on social media. That great reading, really should be read by everyone (not just those with bad breath) to maintain fresh smelling breath. I really should cut down on my coffee (oops!) had no idea that a cuppa joe could leave you with bad breath! Learn something new every day, as they say! One thing that I have noticed is that flossing really help a lot. I try to floss at least 3 times a week because the toothbrush cannot reach the spaces between your teeth. This can be a big problem especially if you eat a lot of meat because the meat gets stuck between your teeth and then starts to ferment. Thanks for stopping by,flossing sure to help stop bad breath. Thanks for sharing this article on bad breath. 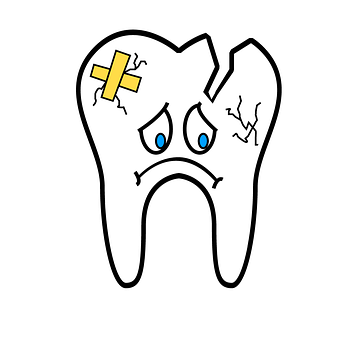 I remembered years ago when I had my toothache, I had bad breath as it was mainly due to my tooth. Thankfully, it was over as my dentist removed the bad tooth away for me. However, refraining from eating garlic is a concern to me as I consume raw garlic every morning to kill germs. I do agree eating garlic will produce certain smell but is there a way to remove the garlic smell? Thanks for sharing this educational article. Thanks for stopping by Stanley.Tooth infections can cause bad breath and having this fixed should also stop bad breath. Hi Stanley, how about eating garlic at night instead of in the mornings? Now this is a useful article. I think many people underestimate diet and think that they could get away with eating anything they want without consequence. I love all of your tips and especially the one about sugar-free mints. I definitely do this, since I’m on some medications that cause dry mouth. Also I’ve never considered the possibility of tonsil stones causing bad breath. Do you have any specific recommendations for oral hygiene relating to bad breath? 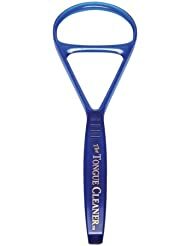 Is there a particular toothpaste or brush that would be more beneficial for this particular issue? 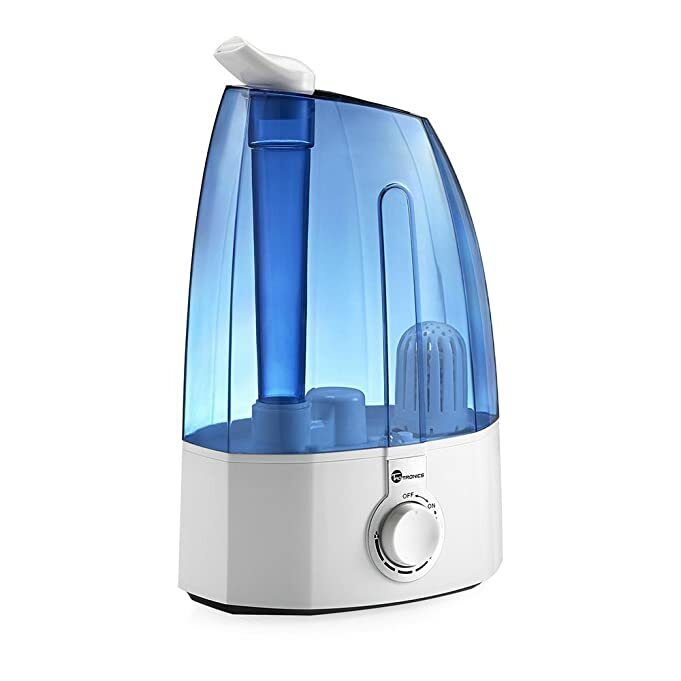 I have also used a humidifier for many years and it has helped me sleep better, especially in the winter months. I had no idea it could be linked to better breath! That is good news! Have you thought of what might be causing your bad breath? do you eat spicy foods? what about your oral hygiene in general? I have always been paranoid about bad breath. I check all the time to make sure I don’t have it and try to do as you say in your excellent post. Hydration seems to be very important. I notice if I haven’t had my fluids for the day, my mouth starts to get dry and as you say a dry mouth is an unhealthy mouth. I always have water by my bed and often find it has all gone by the morning. I often don’t even remember drinking it. I do drink a lot of tea but never coffee. I live in the UK and tea is just as popular as coffee here. My tea is always very weak though. My husband and I use just one teabag in a large teapot and get 4 mugs out of it! Glad you are taking good care of yourself Ches.Thanks for stopping by. You are right,drinking enough water is important and help reduce breath smell. Indeed, bad breath can ruin your social and professional life and might hold you back from achieving success in your career. Many people are not aware they have that problem, so an informative article like yours is most helpful. I have found useful also the link to the special report on techniques written by a qualified therapist at a competitive price. If someone has a problem like that, itâ€™s a splendid idea to buy it. Like i have said before, knowing you have bad breath is not always easy, it`s not like you can just come out and ask someone how your breath smells.But there are products to take away bad breath. These are all really good tips. I especially liked that you pointed out that some bad breath may be due to a health problem and in that case a person should consult a physician. Otherwise good basic oral hygiene is a must. I also like how you pointed out how those tips can help in other ways beyond better breath. Hi there Roamy, those are some practical tips on preventing bad breath on a daily basis. I have a colleague that suffers from this condition and it’s always embarrassing to remind her that she needs to do something about it since we see customers on a daily basis. The other tip if I may add, is to bring a small dental kit to work everyday. In Japan, women would brush their teeth after lunch or even give it a good floss so that they look/smell presentable. I think it’s a good practice for people with bad breath. 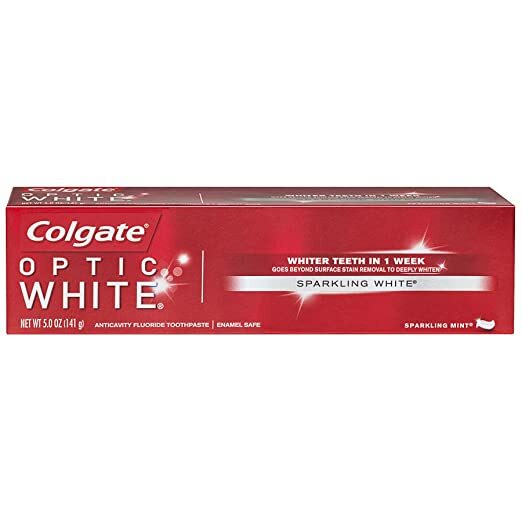 thanks for stopping by Cathy,badbreath is hard to deal with as it`s not something someone will feel free enough to let you know.Will look into some mini dental kits and maybe review some. This is one post that I think more people need to read because bad breath is such a serious thing to deal with. I have been around persons with bad breath and it seems as if they do not know that their breath is bad. I am always conscious of my breath and if I am not sure I try not to talk in peoples face. This list that you have here is so helpful, this can help persons on how to avoid bad breath. Thanks Norman, bad breath is bad to deal with because even a good friend will not be confident enough to tell you you have a bad breath and you too can not ask anyoen to “smell” your breath,the best way to deal with it is proper mouth hygiene and staying away from spicy food. A lot of people seem to forget that dry breath causes bad breath as well. My whole family has a history of bad breath, not quite sure where it comes from, but both my parents smoked. But I also suffered from bad breath as a non-smoker. I found that essential oils and oil pulling with coconut oil helped a lot with my bad breath! Bad breath can ruin even the best relationships and it`s something we should never ignore.Im glad you fopund what works for you. Many people think garlic is ok in the evenings,it`s just as bad in the day, have you talked to someone and felt an immediate urge to turn your head away because of the moth smell.